KitKat is a popular confectionery company that is headquartered in the United Kingdom. It was founded during the year 1935. It is a chocolate-covered wafer bar that is produced by Nestle globally. The standards bar holds two or four pieces that contain three layers of the wafer. It is detached and covered by an outer layer of chocolate. Each finger can be separately broken from the bar. Kit Kat chocolates come in various flavors which include white, milk, and dark chocolate. 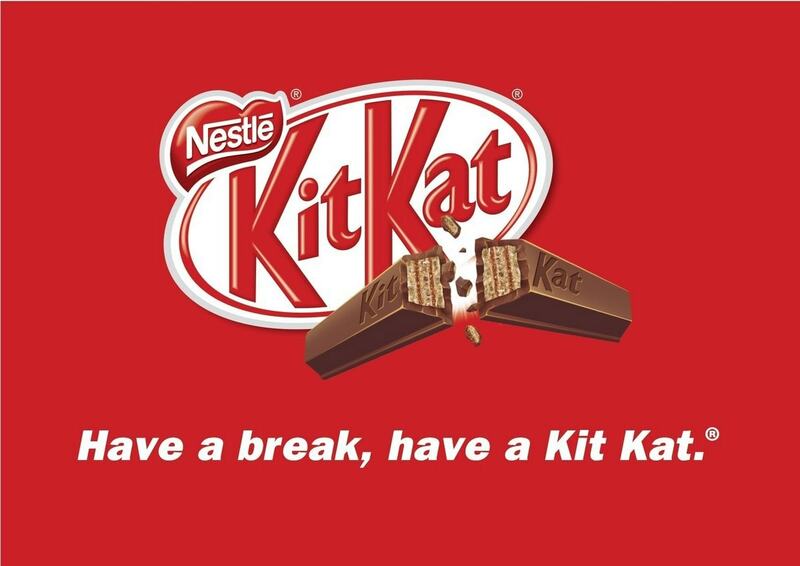 Its tagline ‘Have a break, have a KitKat is quite famous everywhere. It has a unique offering with chocolate covered wafer and hence loved by most people. Their opening of the chocolate is unique and has been great campaigns regarding the same. The company has a great quality management and the same is provided worldwide. Through this article, let us discuss the top KitKat competitors. A top KitKat competitor, Cadbury is an international confectionary company that is headquartered in London, United Kingdom. It was founded during the year 1824 and the company is owned by Mondelez International since 2010. 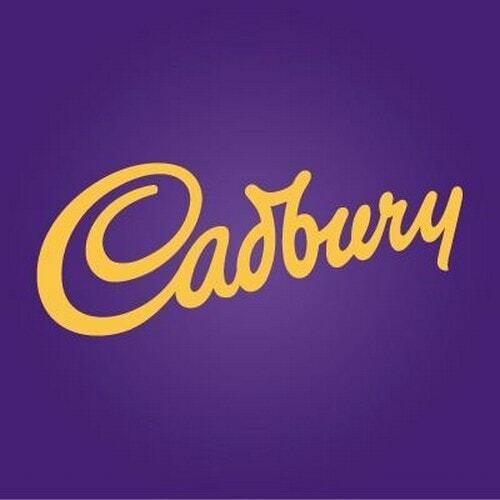 Cadbury brand is considered as the second largest brand in the world. It has its business operations in about 50 countries. Their dairy milk chocolate is a popular product which is liked by most of the people of all age group. Over the years, the company has teamed up with Benjamin for expanding its business. The company has high brand equity and a strong brand value. Their product portfolio includes Cadburys Temptations, Cadburys Oreo, Cadburys Dairy Milk, Cadburys Bournvita, Cadburys Perk, Cadburys 5 star, and Cadburys Gems. The company is a parent company of Kraft Foods which provides a strong backing. It has a strong research and development wing which provides various innovations in chocolates to produce great products. The company has a strong distribution network by having their business operations in many countries like UK, US, Australia, India etc. As it is a famous chocolate in the world, Cadbury is considered one of the top KitKat competitors. A chocolate and hazel confectionary company, Ferrero Rocher is an Italian chocolate company. The company was introduced during the year 1982. The main ingredients used in the chocolate are Milk chocolate, sugar, palm oil, hazelnut, and wheat flour. The chocolate of Ferrero Rocher contains hazelnut that is fully roasted in a thin wafer shell and filled with hazelnut chocolate. It is then covered in milk chocolate and with sliced hazelnuts. The company provides a quality product which is popular for their same taste wherever it is purchased from. The company’s boxed chocolate has fetched them a great amount. It is available in multiple packs of 3, 12, 18, and 24 nos. and it is a great advantage to purchase from customers. Their multiple packs are also perfect gifting options. The chocolates are available in leading supermarkets and stores. The company manufactures approximately 20 million chocolates per day. 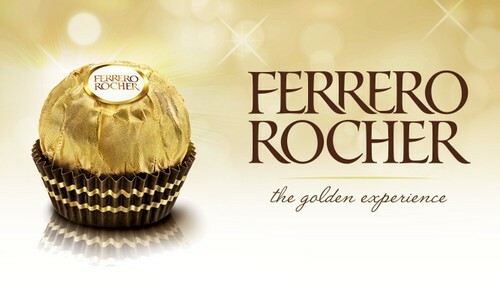 This brand has an excellent advertising and due to its brand image, Ferrero Rocher is indeed a top KitKat competitor. Yet another KitKat competitor, Mondelez is a leading snack companyIllinois. The company is a rich producer of products like cookies, chocolate, beverages, and confectionary. It is measured as the world’s largest snack company. The company has its business operations worldwide and their revenues are generated from outside the United States. It has revenue of about $30 billion and has its operations in about 1655 countries. The company’s product portfolio has five main products like biscuits, chocolate, candy, cheese, and grocery. The company always has an excellent research and development wing which keeps a tap on their product list and has an update on it on regular basis. 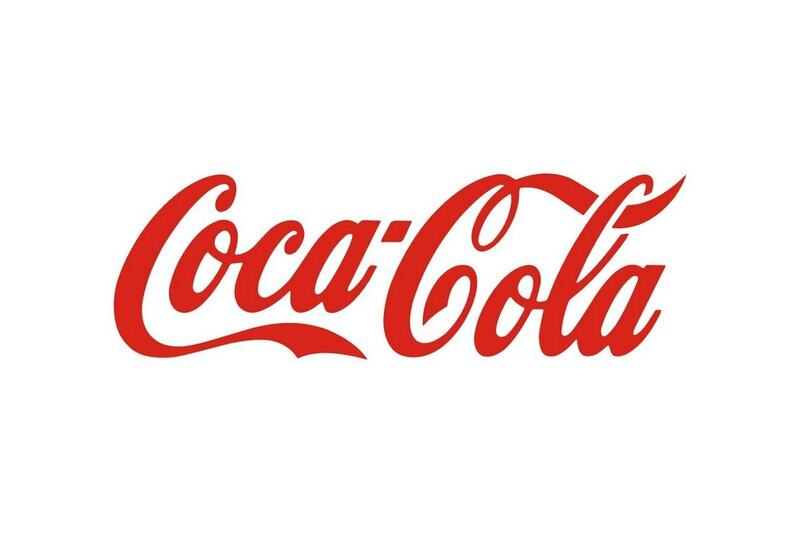 All their brands generate great revenue. The products are sold to other places by producing it in a way that the taste suits to that particular place. Due to their excellent product portfolio, Mondelez is considered as one of the top KitKat competitors. Mars is a top producer of confectionary products; Mars was established in the year 1911 and headquartered in the United States. 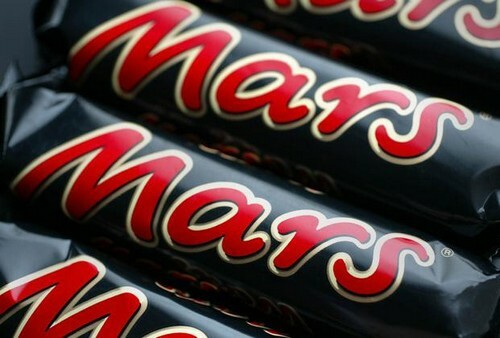 Mars confectionary products include Mars bars, Twix, M&M’s, Skittles, Snickers, and Milky Way bars. They produce some non-confectionary products as well. They include Uncle Ben’s rice, pasta sauce etc. and pet foods includes Whiskas, pedigree and Nutro brands. The chocolate production of Mars is considered one of the tops in the world. Mars food provides good food quality for the buyers. Their production focuses on quality and taste and is available at affordable rates. The business operation of Mars production runs across 12 manufacturing sites. The company has about 2,000 employees working for them. Their product portfolio is Snickers, Bounty, Mars, and Orbit Chewing Gum. The company has a strong supply chain. The company has a wide range of customers to target and they focus on providing nutrients products. Due to their excellent product portfolio, Mars is considered one of the top KitKat competitors. 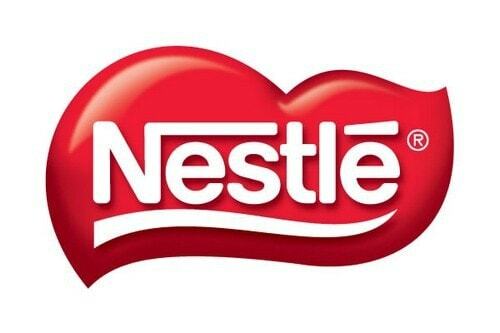 Nestle is a famous food and drink company, headquartered in Switzerland. The company is regarded as one of the largest food company in the world. It produces about 2000 brands and their core products include bottled water, baby food, medical food, bottled water, breakfast cereals, confectionery products, coffee, tea and many more. The company’s business operations are seen in about 189 countries worldwide. Nestle milk chocolate is a famous product of Nestle which is a chocolate bar. It is being sold in many countries. The company mainly focuses on quality and healthy food products. It is a Fortune 500 Company and it focuses on individual branding. It has a huge product portfolio and has been successful in Urban and Rural markets. The company has an excellent research and development centers and has established a research partnership with top universities and corporates. Due to their great brand image, Nestle is considered as one of the top Nestle competitors. 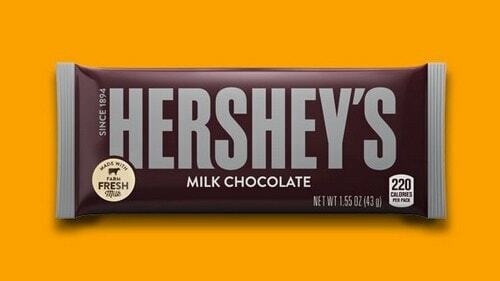 Hershey’s is a popular food processing company that is headquartered in Pennsylvania. It is the most popular chocolate and loved by many. It is an American company and has been into the chocolate factory since the year 1894. It is regarded as one of the largest manufacturing company in chocolate and is available across the United States. The company’s chocolate production mainly focuses on four core flavors- milk, white, dark and gold. Their chocolate manufacturing units are spread across eight factories across the United States. The various products are spread snacksters, dark cocoa, Licorice candy, soft crèmes candy, dark chocolate peanut butter cups, raspberry mints, cookie layer crunch bar, snack mix, candy bar and many more. Their chocolates are manufactured with 100% farm fresh milk that gives a great taste to the milk chocolate. The Cocoa used in the chocolate production is obtained from various growing regions worldwide. Their chocolates are produced with low fat skimmed milk with good quality cocoa and heating them in low fire. Due to their great shapes of chocolate and its taste, Hershey’s is considered one of the top KitKat competitors. 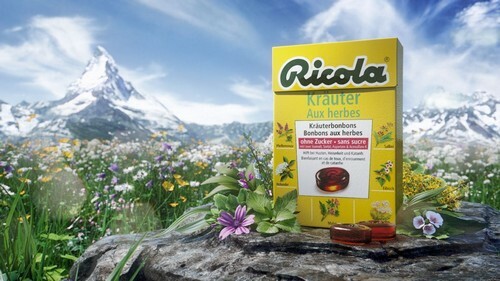 Ricola is cough drop and breath mint producer headquartered in Switzerland. Their products are produced using natural herbal ingredients that are solely cultivated in Swiss soil without making use of insecticides, pesticides, or herbicides. 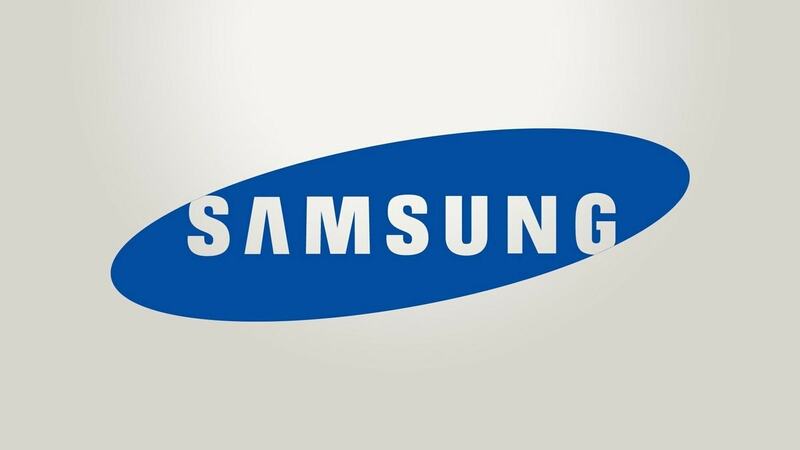 The company has sales of 297.3 million Swiss Frans and has about 400 people working for them. This brand was formed in the year 1930 by a popular confectionery business Richterich&Compagnie which was recognized on the twin pillars that are related to innovation and quality awareness. Currently, the company exports its herb specialties to more than 50 countries worldwide. As an inventor in organic herb cultivation, the company’s great ties with culture have established a great history for the company. For more than three generations, the company has been owned and also managed by Richterich family. A top producer of quality chocolate, Lindt&Sprungli is a Swiss chocolate. It is headquartered in Switzerland. The company’s main products are chocolate, ice cream, and confectionery. The company manufactures many products in approximately 120 countries worldwide. The company produces great quality chocolates in their 12 production sites across Europe and the USA. They are then circulated to approximately 24 subsidiary companies which have about 300 stores. Their distribution channel also includes about 100 independent distributors globally. 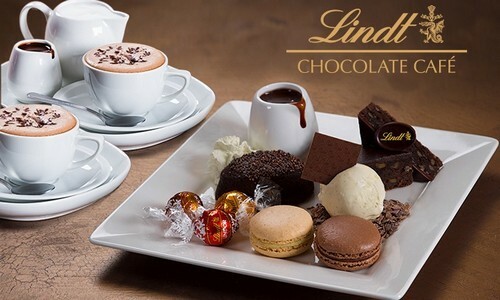 Lindt chocolates are prepared in a unique way and are popular for the difference in their taste and texture. Their chocolate production focuses on quality and has always used high-quality ingredients for their production. Their chocolates are prepared with the finest cocoa that is taken directly from Ecuador, Ghana, Caribbean, and Madagascar. Due to the company’s great history of chocolates, Lindt is considered one of the top KitKat competitors. 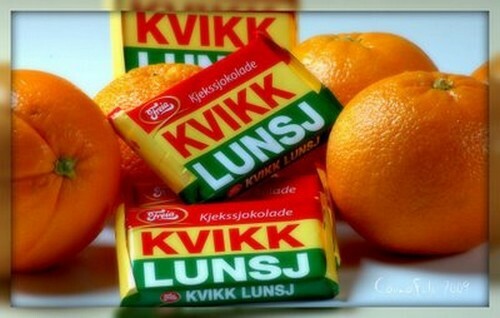 Established in the year 1937, KvikkLinsj is a Norwegian chocolate brand. It contains a thick bar that is composed of a wafer. It is covered with milk chocolate and is separated into four fingers. Each of these fingers can be broken down into a single piece. The shape and composition of ofKvikkLinsj chocolate are similar to KitKat.KvikkLinsj chocolates are available in long candy sized bar as well. Their wrappers are so good that it makes the chocolate special and attractive for customers to purchase. KvikkLinsj has distinct colors of red, yellow, and green resembling the appearance of daffodils, and tulips. The KvikkLinsj fingers are decorated nicely with tiny storks that look great. The chocolate has a good taste which is less sweet and is creamier. Due to their great quality of product KvikkLinsj is considered as one of the top KitKat competitors. Petra foods are a food processing company that is headquartered in Singapore. It has been producing great chocolate for the chocolate lovers for almost 50 years. It was founded by Chuang family during the year 1950. The company has a great chocolate portfolio main brands that include Ceres, Silver Queen, Delfi. They have about 20 sub-brands. The company is the branded producer of chocolate. Their brands are seen in Malaysia, Singapore, Philippines, and Thailand. During the year 1980, the company entered into the Cocoa business which set up a processing plant in the Philippines. Over the years they acquired processing plants in Brazil, Mexico, and Europe. The company has an extensive network for sales and distribution apart from production. Due to their great products, Petra foods are considered as one of the top KitKat competitors. The Chocolate industry has seen much reformation in chocolate production to enhance the taste of the chocolates. 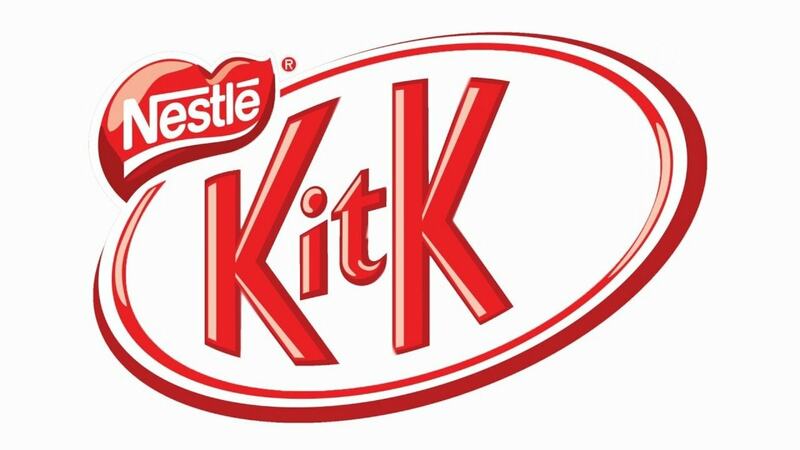 KitKat makes use of their best services and innovation for creating better chocolates for their customers.